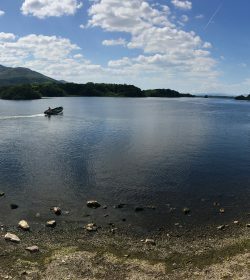 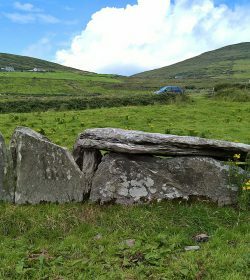 At Kerry Guided Tours, we pride ourselves on bringing you the hidden Ireland that other tours overlook. 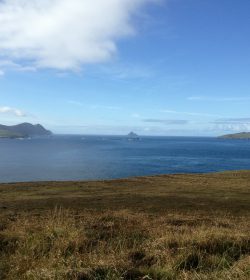 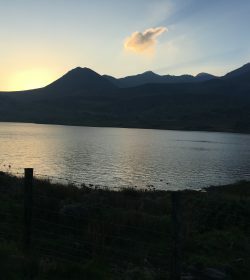 On our Tour of North Kerry we will travel along the roads less traveled, where you will discover the tranquil beauty and remote parts of “The Kingdom” that few tourists visit. 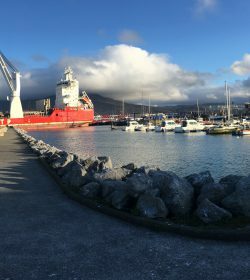 Having collected you at your accommodation, this adventure begins in the county town of Tralee, home of the Rose of Tralee festival. 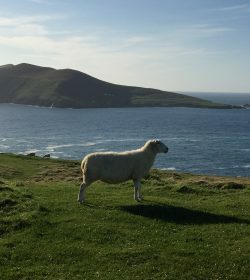 We then travel along the quiet back roads, where you will see the farming and rural life of the real Ireland as it has carried on for centuries. 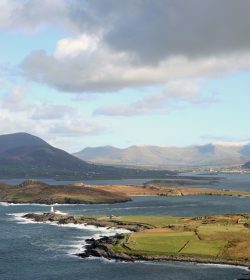 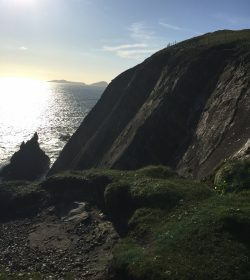 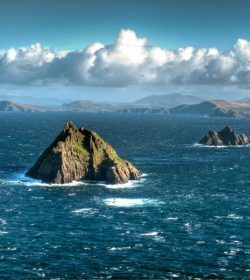 On this Tour of North Kerry you will experience beautiful scenery, fine beaches, ruined castles and cathedrals, pretty villages, and plenty of history and culture. 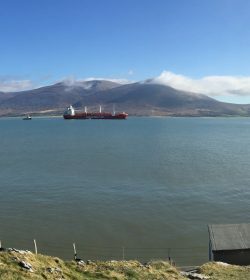 The fishing village of Fenit (An Fhiannait in Irish, meaning ‘The Wild Place’) is the birthplace of Saint Brendan, who is believed to have set sail from Kerry in a simple boat and discovered America before Columbus. 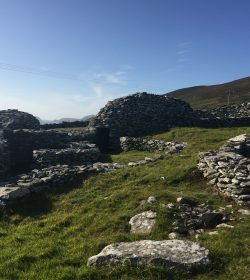 The village of Ardfert is dominated by a majestic cathedral, evidence of its historic role as the ecclesiastical capital of Kerry for many centuries. 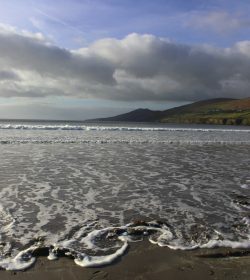 Framed by an endless, sandy beach, the charming village of Ballyheigue is home to an iconic castle and a holy well that attracted pilgrims for centuries. 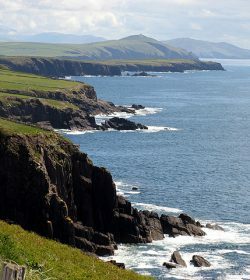 It is surrounded by the wild beauty of Kerry Head. 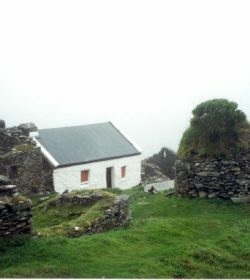 This medieval 15th-century fortress stands guard outside the village of Ballylongford. 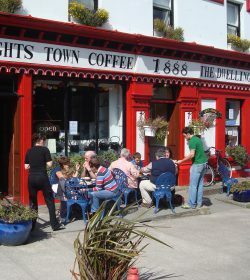 For a small town, Listowel produces more than its fair share of literary heavyweights. 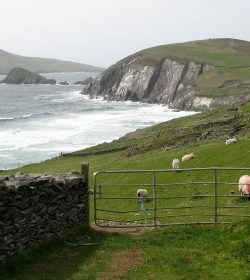 Among them are some of Kerry’s great writers and storytellers, including John B. Keane and Bryan McMahon.